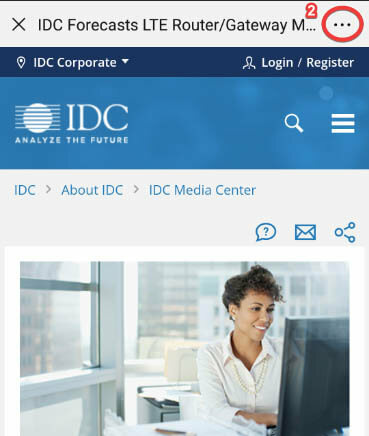 IDC's Strategic Alliances is a role-based service that provides strategic alliance leaders and executives in the information technology market with the opportunity to drive innovation and better decision making through research, analyst engagement, and industry/peer collaboration. Through this service, members engage directly with other industry-leading alliance leaders in peer-to-peer problem-solving discussions, member-led research, and direct engagement with strategic alliance analysts to address vendors' specific needs. 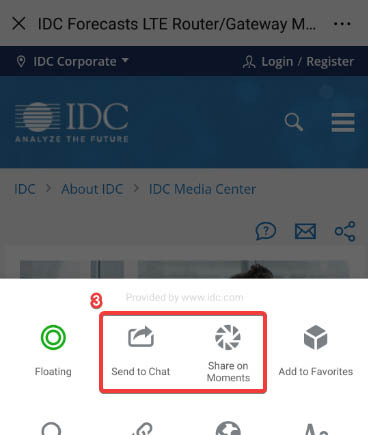 This council-led approach provides a unique experience in which alliance leaders can access the analyst resources of IDC, obtain timely research on participant defined topics, work with other industry professionals to drive a common research agenda, and share best practices in areas that are important in the development of industry alliance practices and equally important to the executives of your business. 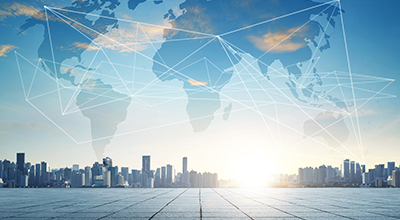 What are the ongoing market forces that affect how alliance executives shape the future direction of strategic alliances? What are the characteristics of successful alliances? How are companies investing in and resourcing their alliances? How do the alliance best practices of companies compare with one another? How do leading vendors evaluate the performance of individual alliances and programs? How can companies' alliance programs (or their approach to alliances) be improved? How can the industry work together to further improve the quality and performance of alliances as a business driver? ABB Ltd., Accenture plc, Amazon.com Inc., Arrow Electronics, Inc., Avaya Inc., BMC Software, Inc., BeyondTrust Inc., Blackberry Ltd., Brocade Communications Systems, C3 IoT, CA Technologies, Inc., CGI Group Inc., Capgemini Services SAS, Cisco Systems, Inc., Citrix Systems, Inc., Cohesity Inc., Commvault Systems, Inc., Connected2Fiber, Inc, DXC Technology Co., Dell EMC, Deloitte LLP, Dimension Data Holdings PLC, Equinix Inc., Ericsson, Fujitsu Limited, General Electric Company, Genpact Ltd., Google Inc., HP Inc., Hewlett Packard Enterprise, Hitachi, Ltd., Huawei Technologies Co., Ltd., IBM, Infor, Inc., Informatica Corporation, Infosys Limited, Ingram Micro Inc., Intel Corporation, JDA Software Group, Inc., Johnson & Johnson, KPMG International, Microsoft Corporation, MindTree Limited, NOODLE ANALYTICS, INC., NetApp, Inc., Nutanix, Inc., Oracle Corporation, Pitney Bowes Inc., PricewaterhouseCoopers LLP, Rackspace Inc., Red Hat, Inc., Riverbed Technology, Inc., SAP SE, SAS Institute Inc., SPECIFY LTD, Sage Group plc, Salesforce.com, Inc., Samsung, ServiceNow, Inc., Siemens AG, Symantec Corporation, Tata Consultancy Services Limited, Tech Data Corporation, Toshiba Corporation, Unisys Corporation, VMware, Inc., Veeam Software AG, Vertiv Co., Wal-Mart Stores, Inc., Wipro Limited, WorkSpan., ZOOM Technologies Inc., cBEYONData, Inc.